4k00:35ADELAIDE, SOUTH AUSTRALIA - DECEMBER 5, 2017: Vehicle POV driving along Gouger Street, Adelaide, South Australia, past Central Market and Chinatown entrances. hd00:53CHIANG MAI, THAILAND - JULY 18 2015: Mercedes benz super long 15.m bus of Nakhonchai air company bus. Route Bangkok and Chiangmai. 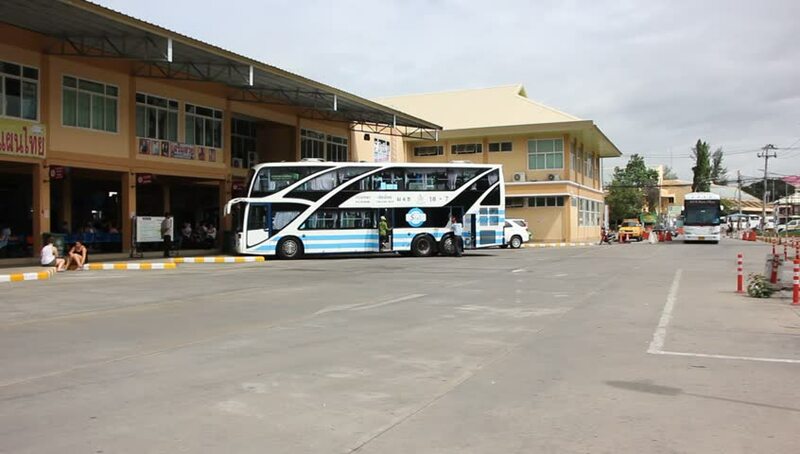 Footage at Chiangmai bus station. hd00:11Madura, Indonesia - October 9, 2018: Activity of Pertamina employees at onshore facilities.